In June, the board of Insurance Regulatory and Development Authority of India had permitted LIC to increase its stake from 10.82 per cent to 51 per cent in IDBI Bank. The Board of Life Insurance Corporation (LIC) today decided the modalities of increasing stake in debt-stressed IDBI Bank to 51 per cent. Economic Affairs Secretary S C Garg, who is also a member of the LIC board, said necessary decisions have been taken to complete the process. He said that the time table has been decided and an open offer is being explored. LIC is also in the process of picking up additional 7 per cent stake in IDBI Bank through preference shares. With this, total holding in the bank would rise to 14.9 per cent. 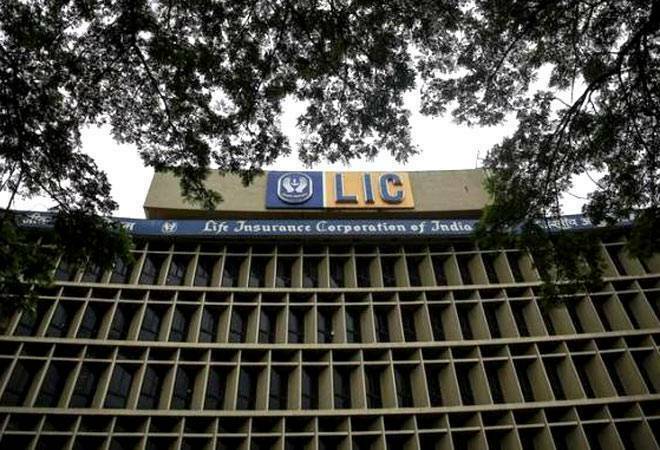 At present, LIC holds 7.98 per cent stake in the public sector bank. The stake increase by LIC will help the lender to meet the immediate capital requirement that will enable IDBI Bank to meet regulatory norms at the end of second quarter. This year in August, the Cabinet had approved LIC's proposed acquisition of up to 51 per cent stake in IDBI Bank. The bank had posted a net loss of Rs 2,409.89 crore in the quarter ending June 2018. It had a gross non-performing asset of about Rs 57,807 crore. In June, the board of Insurance Regulatory and Development Authority of India (Irdai) had permitted LIC to increase its stake from 10.82 per cent to 51 per cent in IDBI Bank. As per current regulations, an insurance company cannot own more than 15 per cent in any listed financial firm. With the culmination of the deal, LIC will get about 2,000 branches by which it can sell its products, while the bank would get access to the massive funds of LIC.